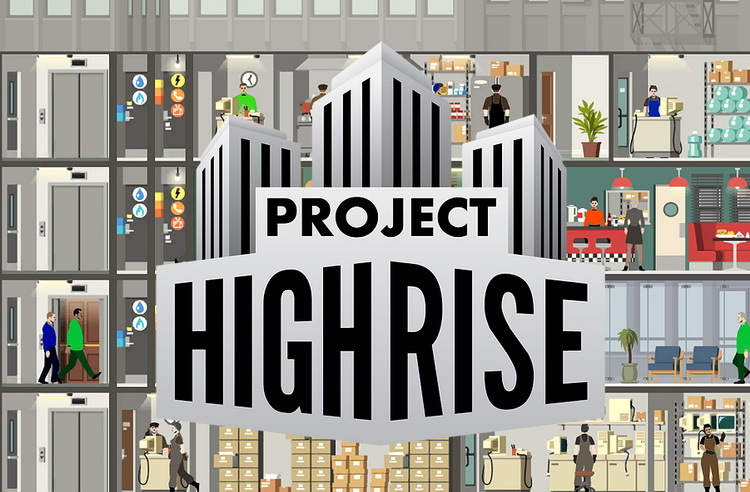 Project Highrise is a realistic simulation strategy game, developed by SomaSim and published by Kasedo Games. 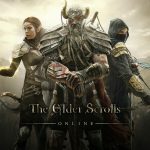 Your job as the architect and developer is to build world-famous skyscrapers that will be the envy of the entire city, masterpieces of art and engineering. As the architect you must coordinate the construction of everything – every wall and wire, every office and apartment. From the moment you break ground, every decision rests with you. But a skyscraper is more than just steel and glass, it’s an intricate ecosystem, full of people that live and work in the building. They become a complex machine that needs your steady hand to keep it running smoothly and efficiently. As a savvy developer you must keep an eye on the bottom line and invest in the future. Succeed and you will reap the rewards of a prestigious address where everyone will clamor to live and work. As the building owner you must keep your tenants happy – and paying rent on time. Fail and you will watch tenants leave in disgust, taking their business elsewhere and leaving your reputation in tatters. Will you create an exclusive office highrise that attracts business leaders from around the world? Success is entirely in your hands. For the curious and the creative, brimming with replay value, and fairly priced, Project Highrise is the game that SimTower should’ve been. The challenge increases along with the height of your tower and stays challenging right until the very end. The great art of Project Highrise is that you can foresee the needs of the people and their impact on your overall project. It’s great little sim game, and well worth picking up.